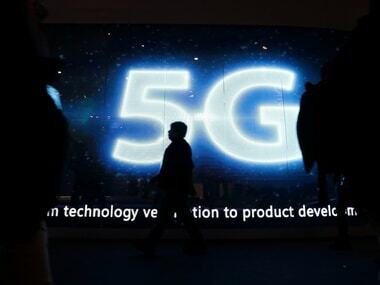 Unlike 2G, 3G and 4G that focused on mobile phones, the promoters of 5G say it offers faster, more stable connections for cars, homes, factories and offices. 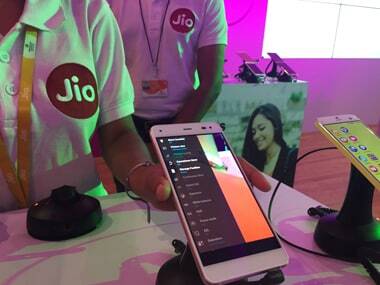 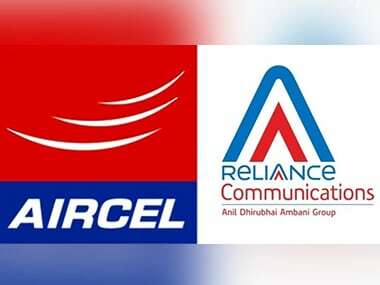 The deal also means RJio trumped other competitors to get precious airwaves – at least one incumbent telecom company was also eyeing the spectrum cache of RCom. 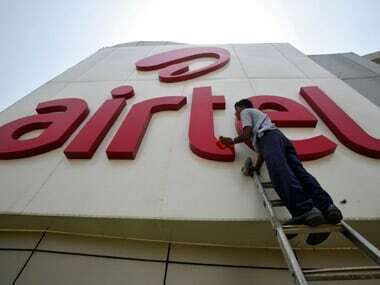 Bharti Airtel continues to hold the top position, with 29.8 percent market share -- subscriber base of 28.2 crore. 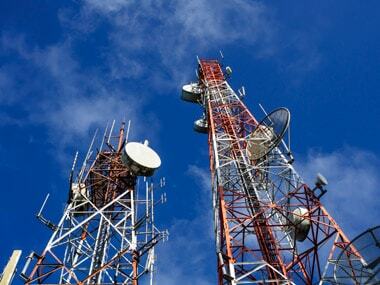 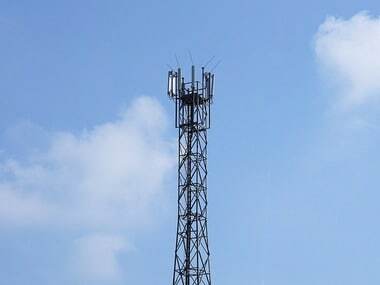 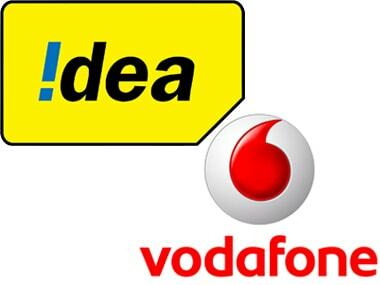 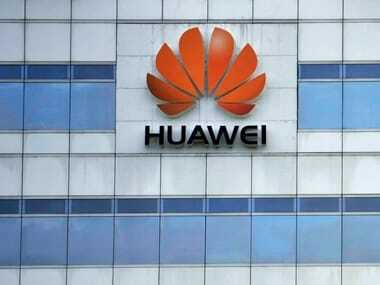 Mobile telecom operator Telenor and Huawei Telecommunications India on Thursday announced successful trials of 'Lean BCCH' solutions in the country.